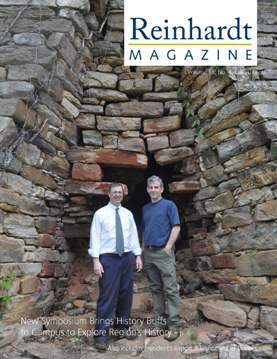 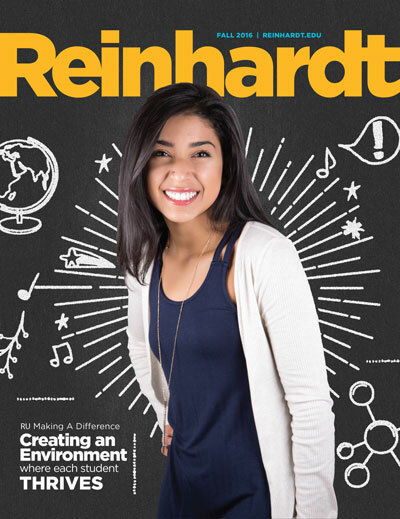 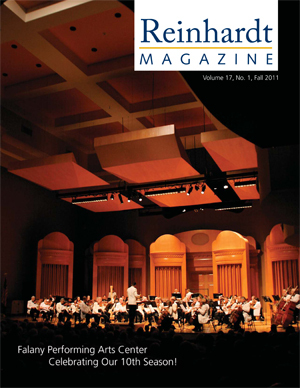 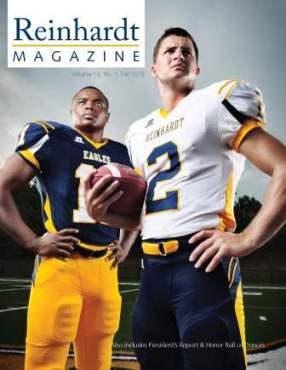 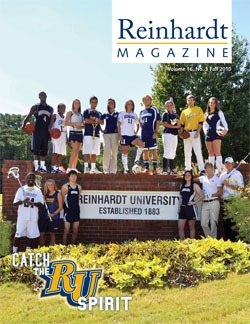 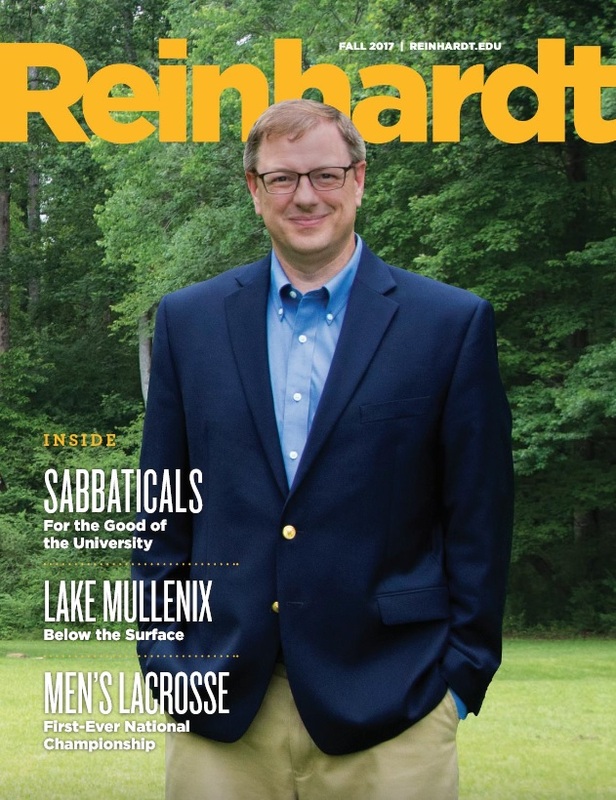 Did you receive your copy of the most recent edition of the Reinhardt Magazine? 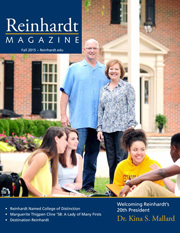 If so, we are so glad that you got the opportunity to learn the latest about Reinhardt. 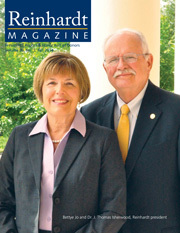 If not, we may not have your most updated contact information. 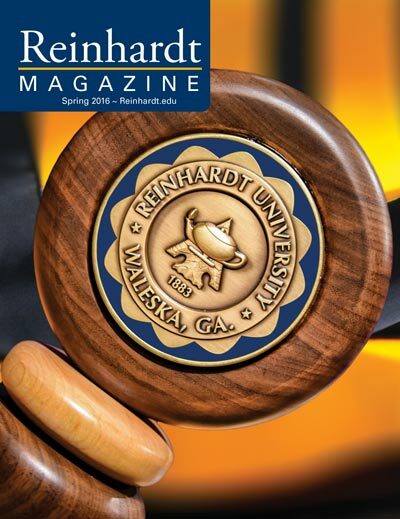 Please visit the Info Update link to provide us with the needed information.